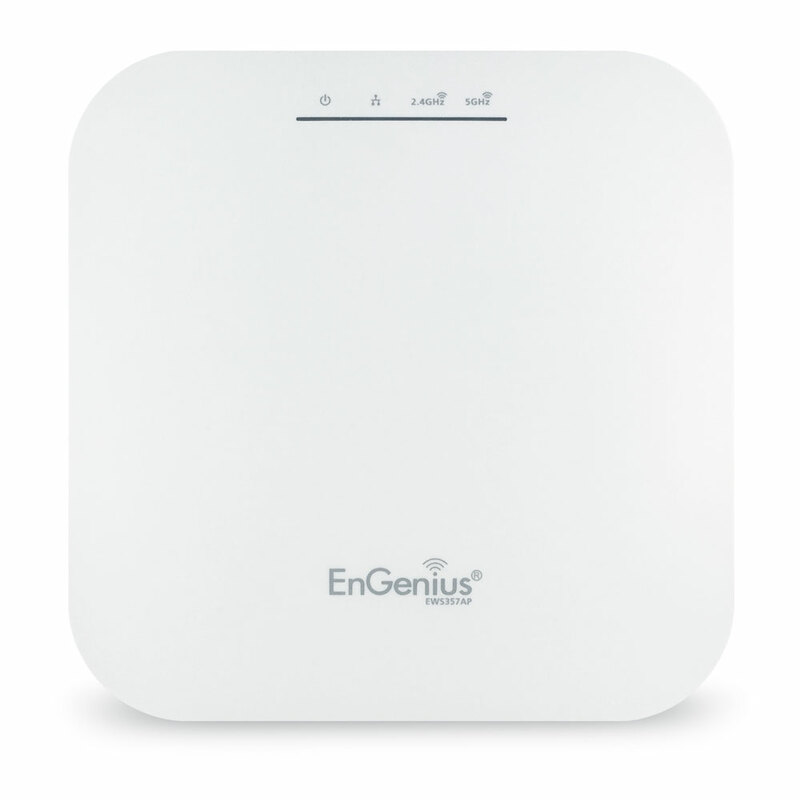 Two (2) spatial streams SU-MIMO for 2.4GHz and two (2) spatial streams SU-MIMO for 5GHz up to 1,774Mbps wireless data rate to a single 11AX wireless client device under the both 2.4G Hz and 5GHz radio. 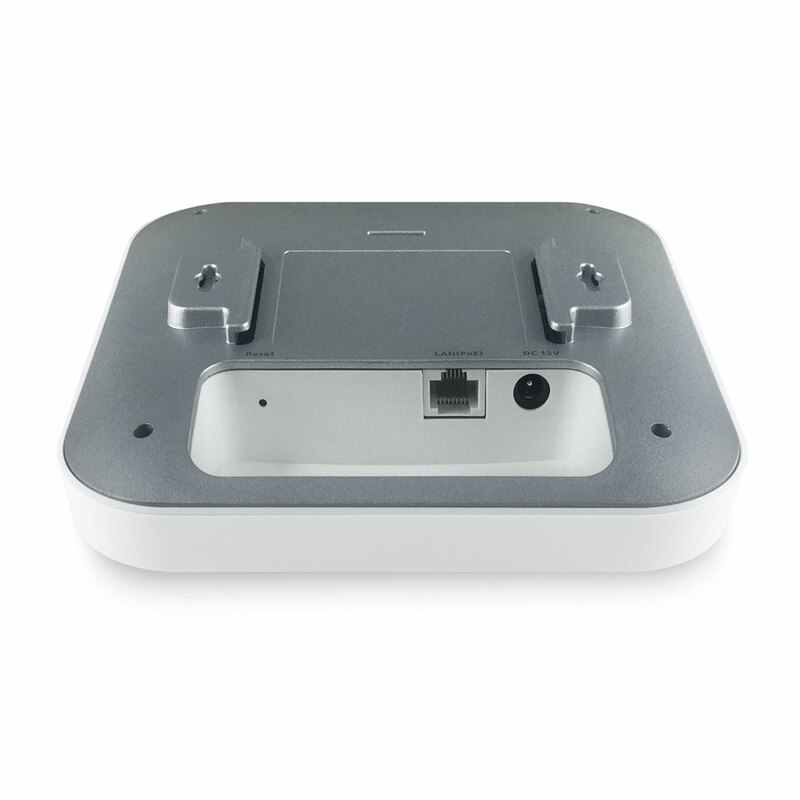 Two (2) spatial streams Multiple (MU)-MIMO for up to 1200 Mbps wireless data rate to transmit to one (1) two streams MU-MIMO 11AX capable wireless client devices under 5GHz simultaneously. 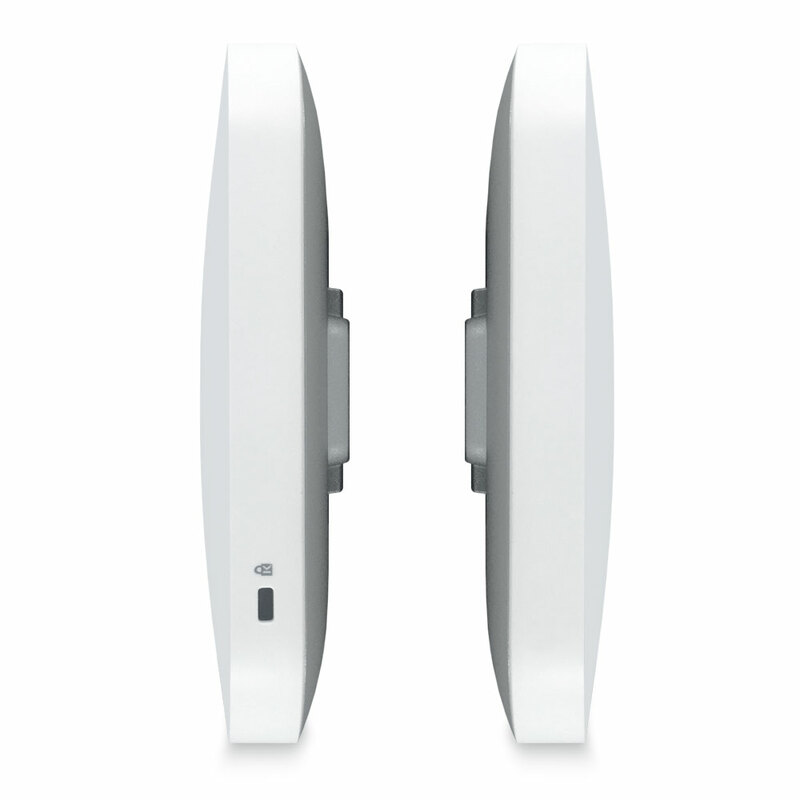 Two (2) Multiple (MU)-MIMO for up to 574 Mbps wireless data rate to transmit to one(1) two streams MU-MIMO 11AX capable wireless client devices under 2.4GHz simultaneously. 8 SSIDs for both 2.4GHz and 5GHz radios. 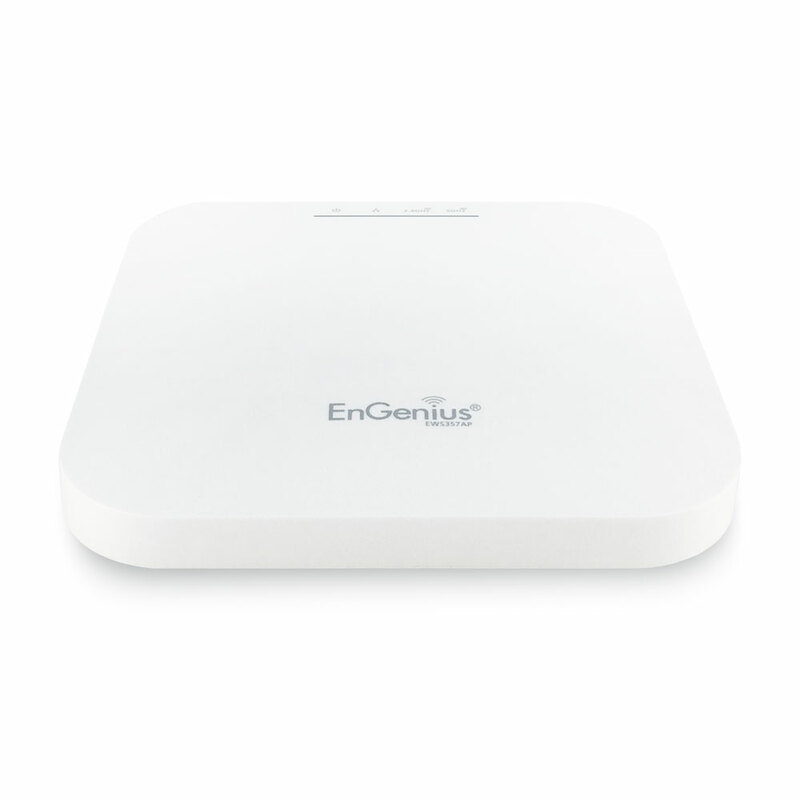 EnGenius Neutron EWS357AP 802.11ax WiFi 6 2x2 Managed Indoor Wireless Access Point features 802.11ax technology, which deepens and expands the capabilities of Wi-Fi and utilizes EnGenius enterprise-level management and AP features. 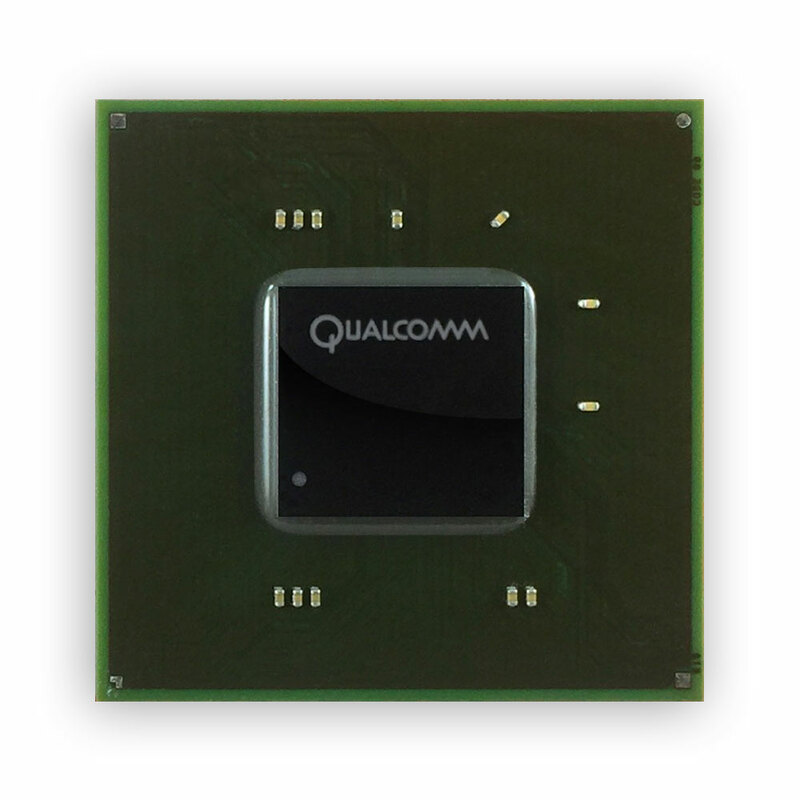 The sleek, low-profile 11ax AP is loaded with new hardware components to run more efficiently and consume less power for maximum theoretical speeds of 574 Mbps (2.4 GHz frequency) and 1,200 Mbps (5 GHz frequency). 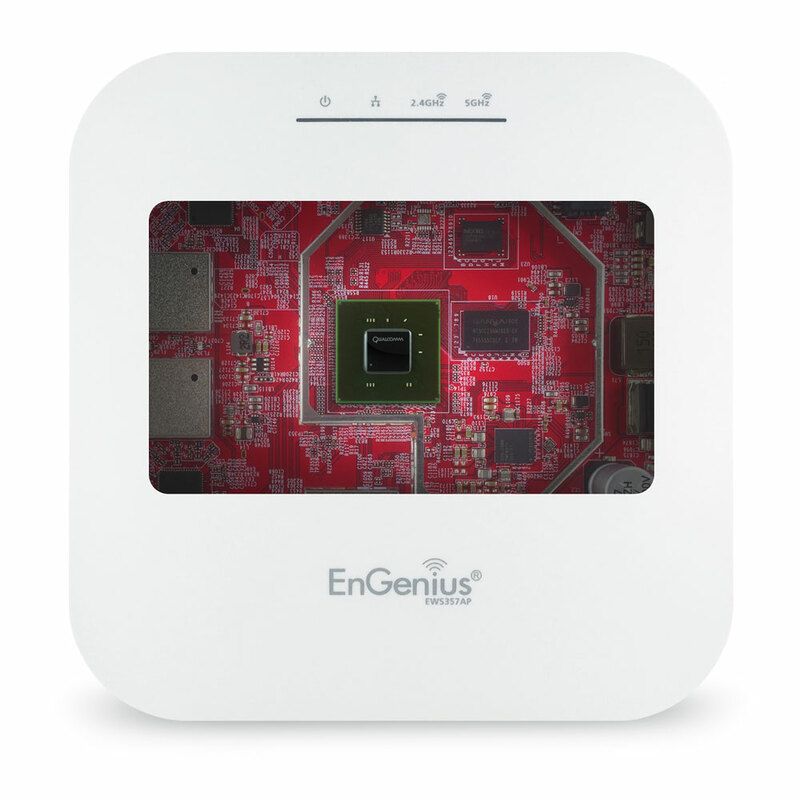 To give your network elevated security, WPA3 and WPA2-AES make connecting client and IoT devices more secure and easier.